KEN YUSZKUS/Staff photo. 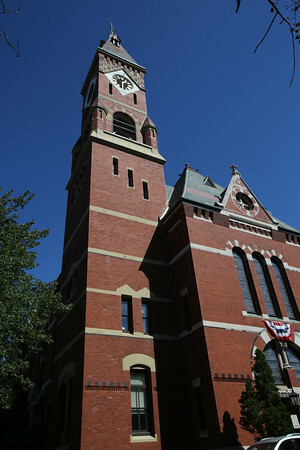 Abbot Hall in Marblehead. 9/22/15.